Ranking – What do the belts mean? 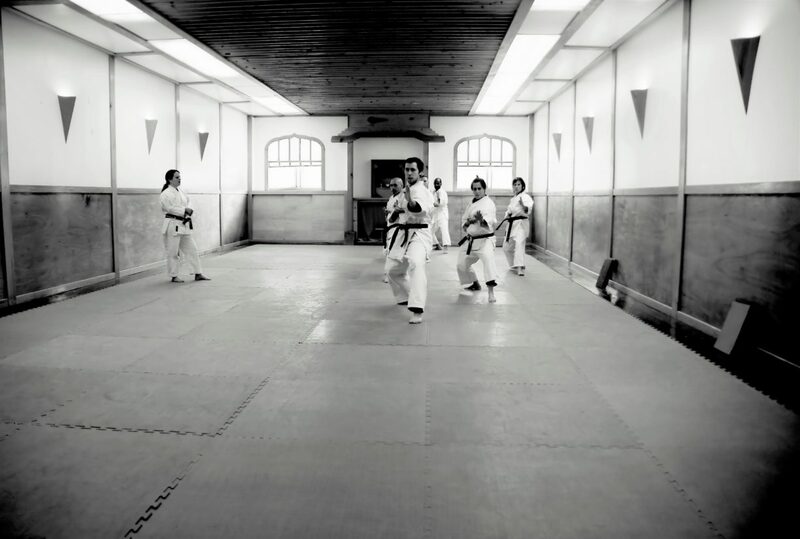 We are a Traditional Japanese Shotokan Karate school offering karate classes in Lakeview, Chicago. Established in 1962 we trace our lineage to Karate masters such as Shihan Sugiyama, Shihan Nishiyama, and Master Funakoshi, the founder of the Shotokan style of Karate. Join us for martial arts classes and learn the original Japanese art of self defense!